Fun, simple and light hearted, the Indie Game Music Loops sound library is ready for mobile apps, arcade style games, multimedia videos and animations. Royalty free. Download and use in your sound production today. Capturing a range of moods, Indie Game a sweet collection of bubbly game music loops that will help you construct your game or video soundtrack with ease. These recognizable, fun-filled and simple music loops are a great asset for fast prototyping and ready for use in your final product, all royalty free. 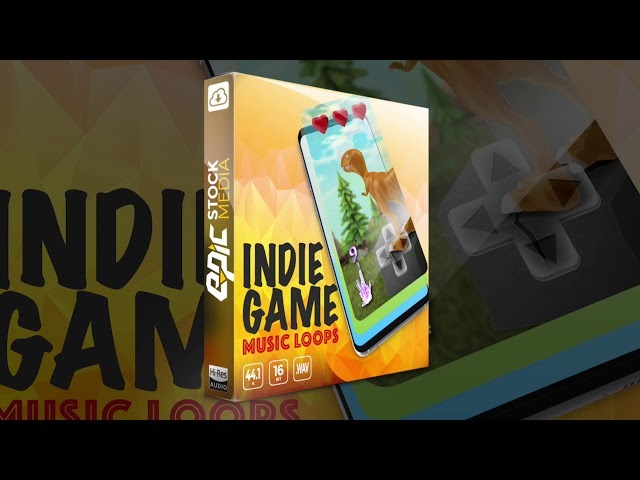 The Indie Game Music Loops sound library includes clips with variations to give you flexibility for creating layers, mixing and blending, and creating dynamic background soundtracks. Loops are pre-mixed and mastered and ready to drag and drop into your sound and music project.